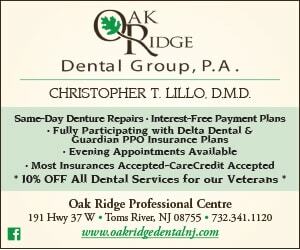 TOMS RIVER – The second to last Thursday of November isn’t only a day turkeys dread. It’s one of the busiest for fire departments too. So let these men and women enjoy Thanksgiving in their own homes this year by following these simple yet effective safety tips. Do not leave stoves, ovens, and ranges unattended—stay in the kitchen so you can keep your eyes on the food. Make sure to keep children away from the stove as the steam or splash from the food on the stove can cause serious burns. Set timers to keep track of cook times. Keep pot holders and food wrappers away from heat sources while cooking. After your guests leave, be sure all cooking appliances are off, and all candles are blown out. Call 9-1-1 immediately if an oven fire occurs. Outdoor gas-fuel fryers are generally frowned upon. However, everyone knows that’s not going to stop some people from attempting to fry their turkey this Thanksgiving. 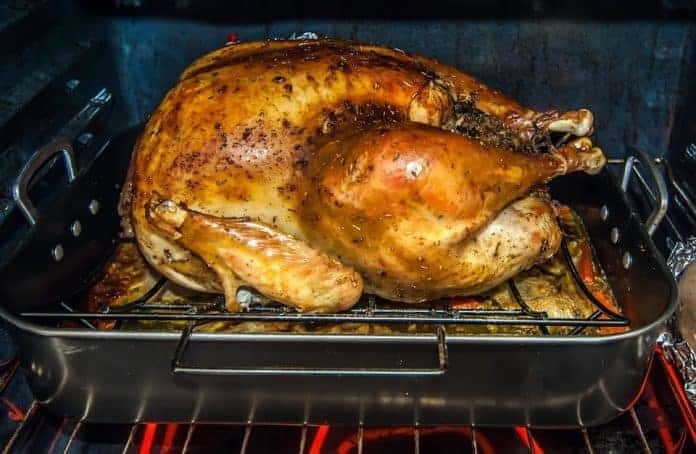 So, Kevin Esposito, Chief Inspector of the Township’s Fire Prevention Bureau, urges residents who will be using turkey fryers to know how dangerous they are. Never leave the fryer unattended. Make sure the turkey is completely thawed. Before starting any of this, check all household smoke and carbon monoxide detectors to ensure they are working properly. Residents are encouraged to review their escape plans just in case these tips are ignored. For more information on fire safety, visit trfireprevention.com.